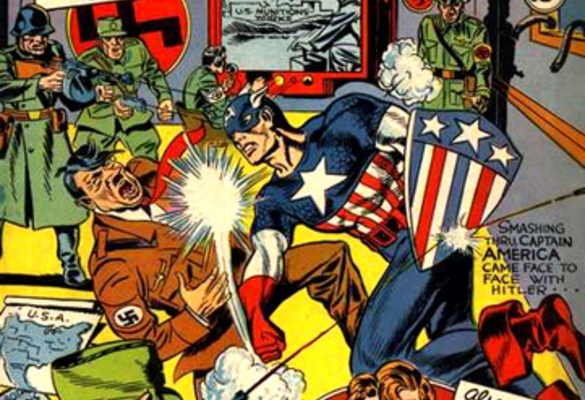 Hard to believe this would be an issue with anyone….stomping a neo-nazi…only in america. 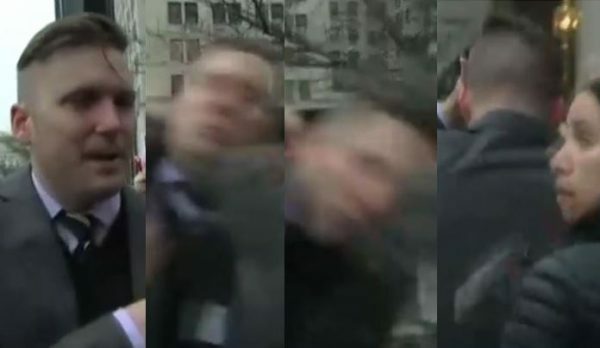 The camera crew would of been my target, personally, since stomping a nazi on camera transforms them a cause celebre and allow fascists to claim we are the violent ones and its just an issue of free speech. Considerable scholarship out there on the subtle ways media organizations systematically and intentionally perpetuate racism and division….divide and conquer.